Virginia Woolf in 1902; photograph bi George Charles Beresford. 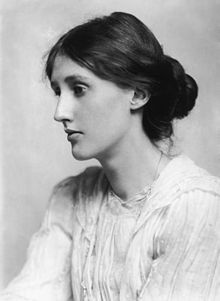 Adeline Virginia Woolf (née Stephen; 25 Januar 1882 – 28 Mairch 1941) wis an Inglis writer an ane o the foremaist modrenists o the twentiet century. This page wis last eeditit on 18 November 2017, at 20:59.